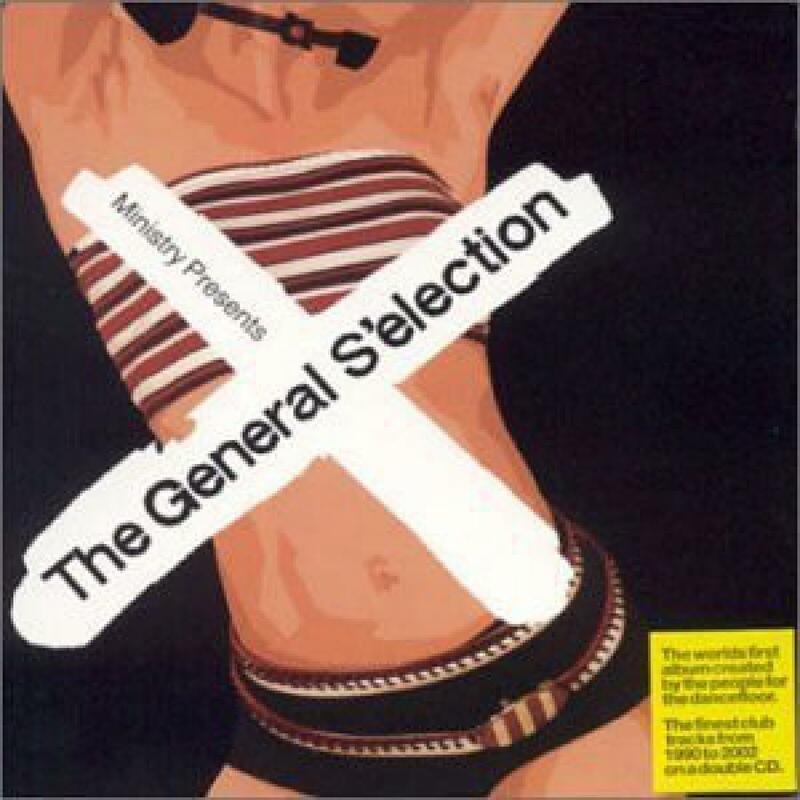 "Ministry presents The General S'election"
2. Silicone Soul, Ft. Lousise Clare Marshall - Right On! 18. Lennie De Ice - We Are I.E.